Disclosure: Tickets will be given to me for review purposes as a media guest. All opinions are my own. this summer and true Marvel fans (like us!) are not going to want to miss it!!! menacing villains and defend the universe from evil. Tickets may be subject to ticketing service charges and facility fees. 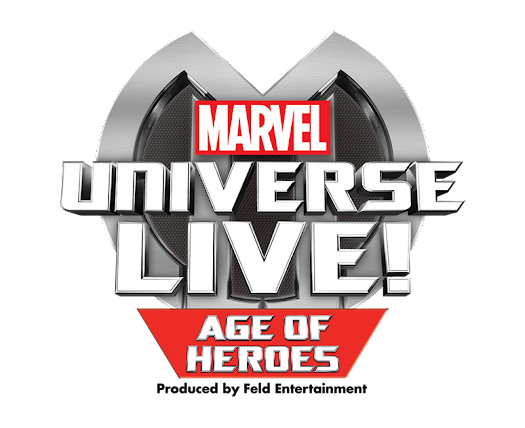 For more information about Marvel Universe LIVE!